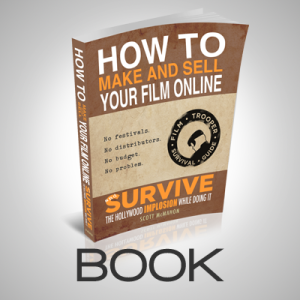 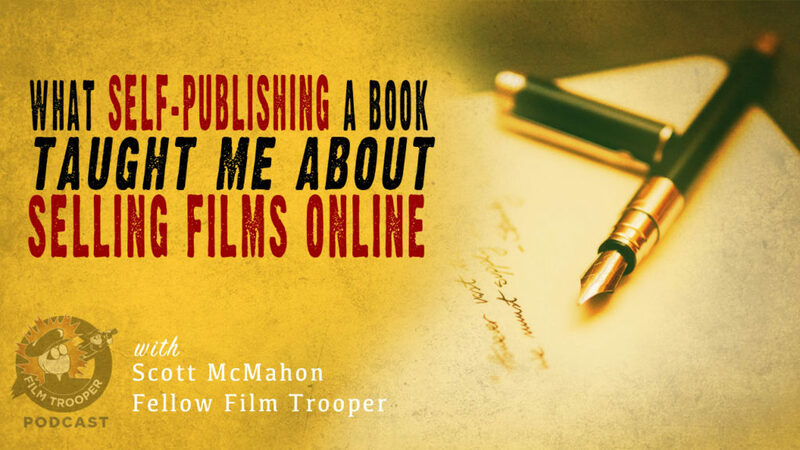 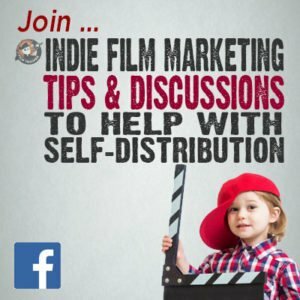 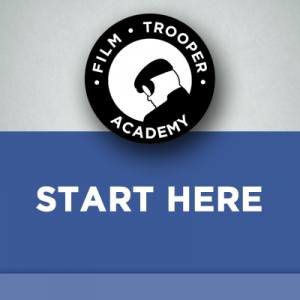 In this episode, I go through the step-by-step process of how I self-published my book and how that can help you sell your film online more effectively. 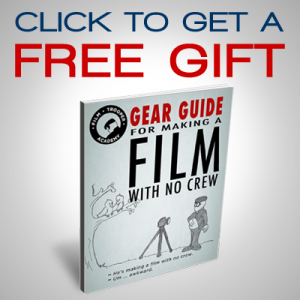 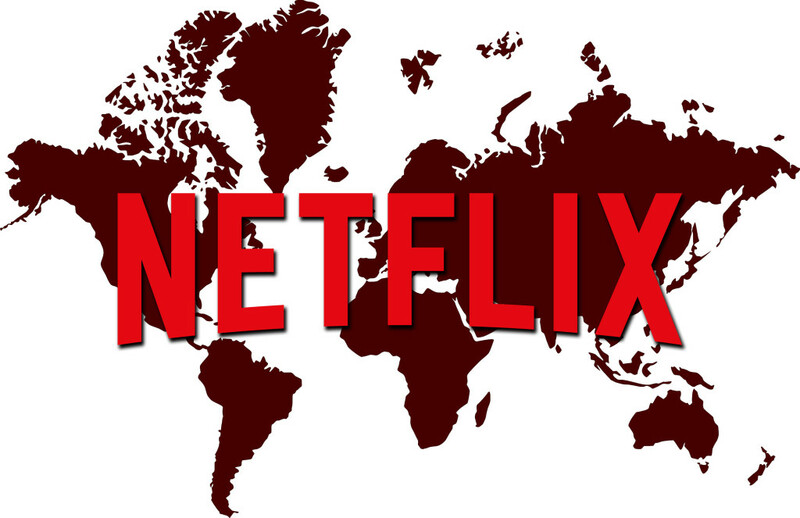 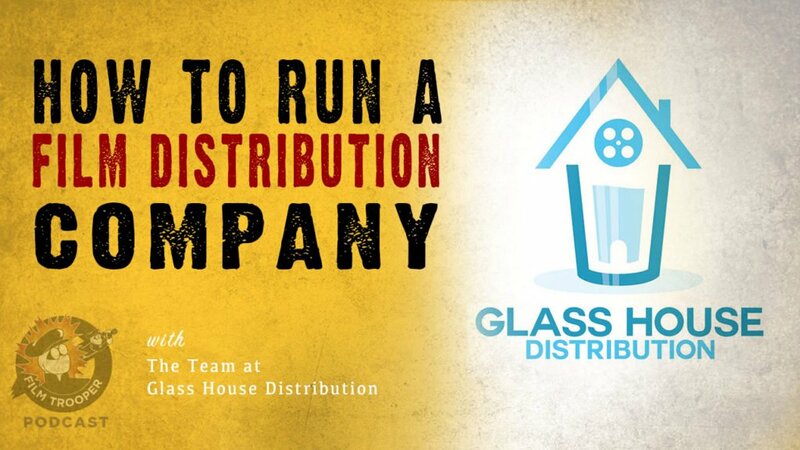 File this under film distribution and sales. 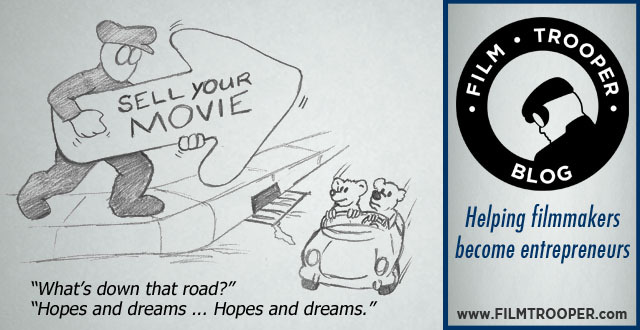 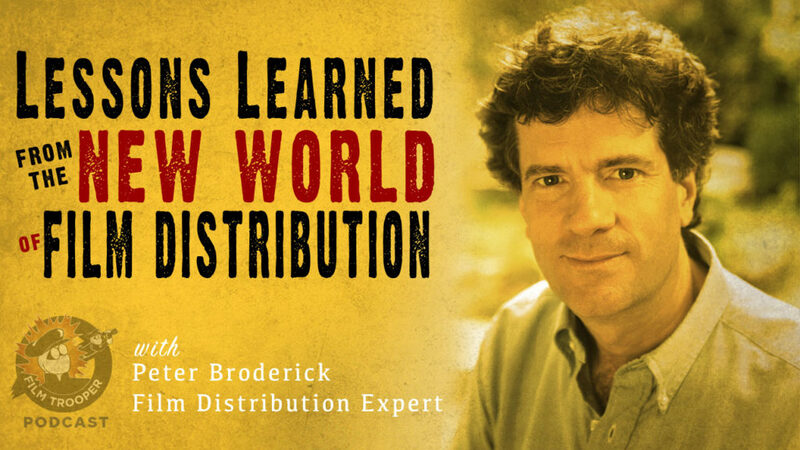 In this episode, I’m joined by indie film distribution expert, Peter Broderick, as we explore the lessons learned from the New World of Film Distribution. 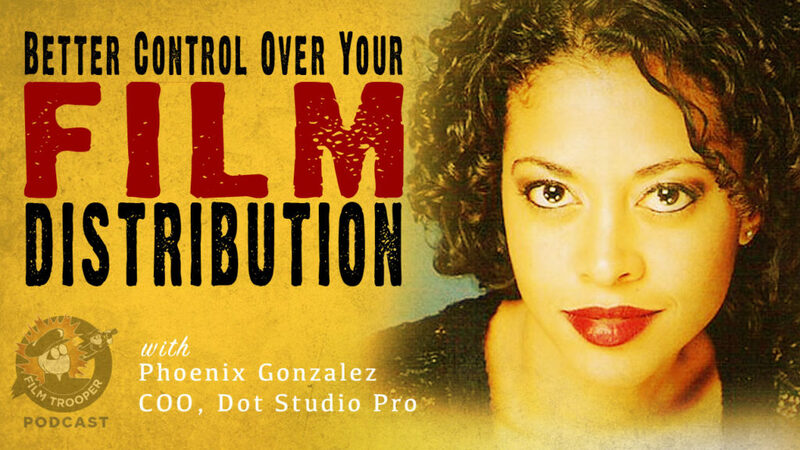 In this episode, I interview Phoenix Gonzalez, COO at Dot Studio Pro, who explains how her company offers better distribution control for filmmakers.